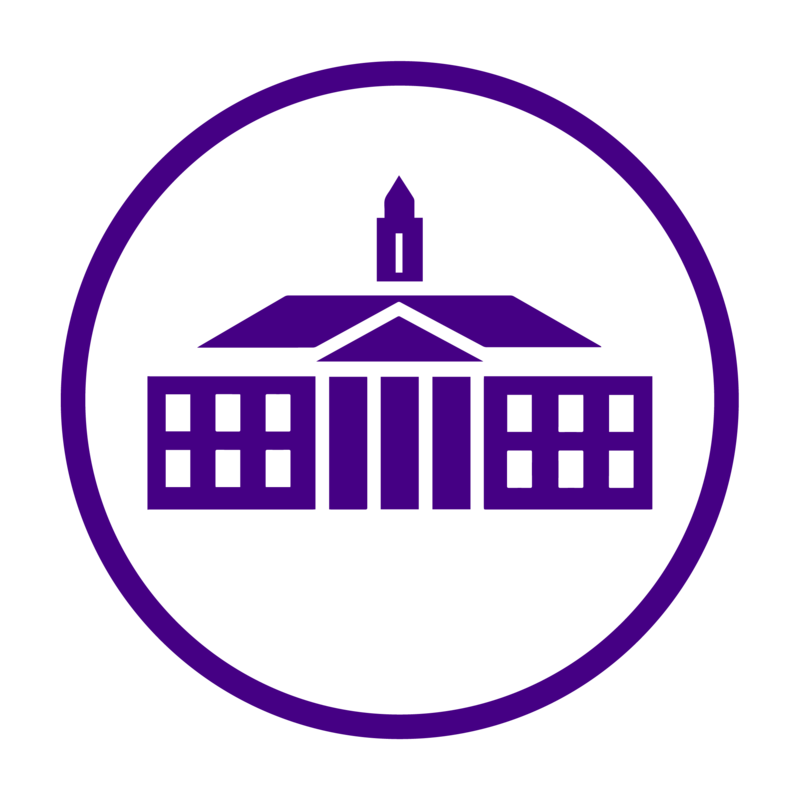 Considering we are always on our phones – in between class, waiting for the bus, walking on the quad – we wanted to point out three JMU related apps that will allow you to get information relevant to you, in a quick and convenient way. Tired of having to fish your JAC card out of your backpack each time you want to swipe for a meal punch or get into a computer lab? This app may fix your problem. JMU is collaborating with Mobile ID, a free app available for both iphones and androids, designed to act as a mobile version of your JAC card. After downloading the app (which in the Apple store is listed as CBORD Mobile ID for CS Gold), follow the steps shown in this link to sign in with your JAC card. Once you’ve set up your Mobile ID, you’re probably wondering “where can I use it?” Look for signs around campus locations that read “Mobile ID Accepted Here” in order to use your JAC card app. For example, when I logged into my account I can see a list of nearby locations where my Mobile ID is accepted including SSC Dunkin Donuts, Carrier Starbucks, Harrison 101 Media Lab, etc. Created by JMU Senior Computer Science and Robotics Major, Dustin Hux, the JMU Parking App allows students and faculty to view the availability of spots in parking decks and lots located on campus. The app takes data straight from JMU parking services to keep you up to date on the amount of available parking spots in real time, focusing on four main decks: Champions Drive, Warsaw Avenue, Grace Street, and Mason Street. You can also check the app’s analytics page for time predictions of when the lots will be full based on daily statistics. This app definitely comes in handy when you’re driving to class and unsure which parking lot to head to! This free app is full of everything JMU. iMadison is complete with a bus schedule, available dining locations and hours, a building list linked to a map of campus, a JMU sports schedule, parking deck information, and direct access to The Breeze. The app is a more simple alternative to looking up information on MyMadison.com in your safari app while squinting to read the small text on your screen. If you’re like me and want to keep your apps organized, make a “JMU” folder on your phone. You can keep all three of these apps in there so you can keep them separate from your other applications, but easily get to the JMU information that you need when you need it!